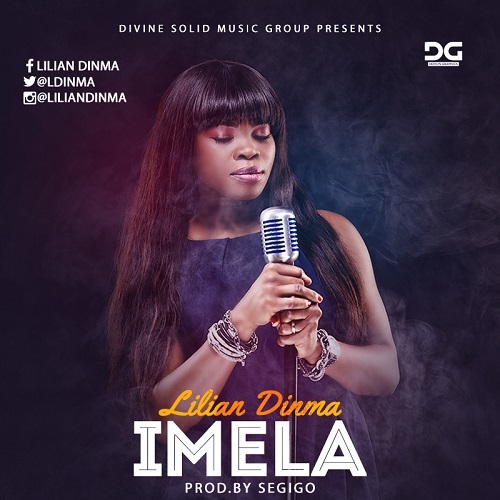 Lilian Dinma is out with a brand new single titled Imela. The song written in igbo language expresses her gratitude to God for being too good to her. … Lilian Dinma’s delivery of the thanks-filled lyrics in addition to the classic afro-pop tune will get you dancing and praising God. The song is Produced by Segigo, Imela is set to dominate the afro contemporary gospel genre.